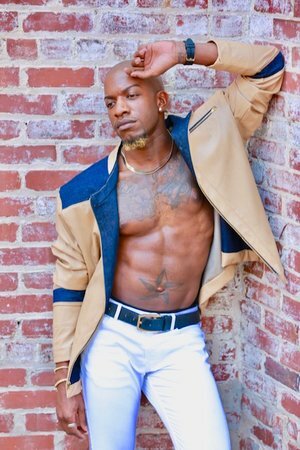 Draye Armani is no stranger to Walk Fashion Show he began his career off with us in the Fall Of 2015 in Detroit as Media Correspondent Under His very own media company DWoodsNews Entertainment. Draye has promoted & worked with Walk Fashion Show in Detroit & Atlanta from 2015 to 2017. 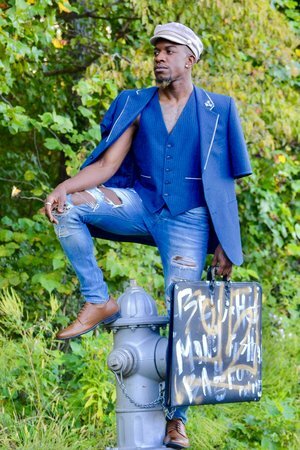 In 2018 he switched roles from media correspondent to Runway Model in our Spring Atlanta Fashion Show. From there on he has signed to WestHaven Modeling Agency, Became A Brand Ambassador and made his debut in New York & L.A. Fashion Week All Within 1 year. With Draye’s Drive for Growth & Success as a model we are sure you that you have not seen the Last of him.